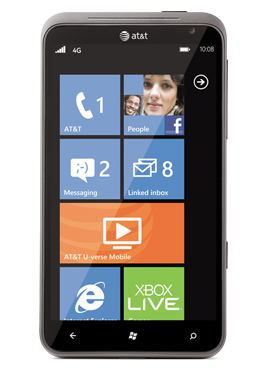 "While we consider the AT&T HTC Titan an excellent Windows Phone (here's our review) it has a quirky graphics lag or stutter at times." When WPCentral reviewed the HTC Titan, they noticed an occasional graphics lag or stutter. While an official fix hasn't be announced, one of their readers discovered a temporary work around. Apparently, the problem may be related to the SRS Enhancer Setting. The reader stated, when he turned off the SRS Enhancement in the Sound Enchancer setting, the lag goes away. If you have a HTC Titan and notice a graphics lag or stutter, try this fix and let us know if it makes the lag go away.